It does not matter whether you are a regular traveler or weekend traveler, if you have your own recreational vehicle, you can enjoy much more by using RV solar panels and reap the benefits. Many people who are using recreation vehicles have opted and installed RV solar panels which are now quite affordable and are available in different forms. It would be really fun to generate your own electricity in a remote area for your RV using your built in battery and fuel. Using gasoline is now quite expensive especially for a RV which requires a large quantity of gasoline to run, this makes a sense now to use RV solar panel as an alternative energy source. This does not mean that you should not keep gas powered generator handy, who knows you may require it in case of an emergency. There can be situations when you have a depleted the surplus solar energy that your RV solar panel had stored during the day time. 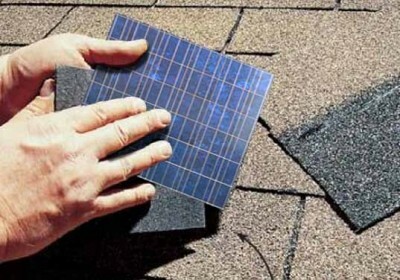 If you are not interested to drill holes in the roof of your RV, you can always opt for portable solar panels which are also known as mobile solar panels. Portable solar panels do not require it to be mounted on the roof of your RV, there is a great advantage that is the portability and its light weight, it can be moved easily and can generate approximately 75 to 100 watts per single two feet by four feet photovoltaic panel. 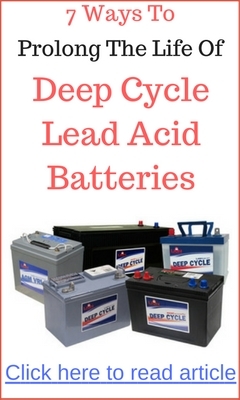 The total demand of energy depends upon the type of appliances used and its frequency. You must always bear in mind about the location of your house and also the place of visit, this will help you in deciding the type of RV solar panels which you may have to install. If the area where you live or where you are going is full of shade you may have to install more number of panels to get the best results. This will ensure that your RV is always powered by the renewable energy and you are no more dependent on gasoline. 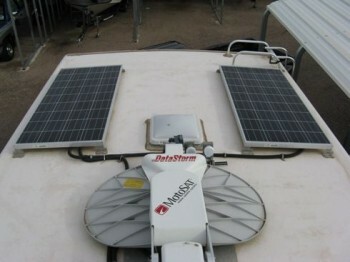 You must not look at RV solar panels as sole supply of energy, but that does not mean that RV solar panels do not work. There are many people who are happy with such panels as they generate enough energy using RV solar panels which meets their demand both of travel and recreation. 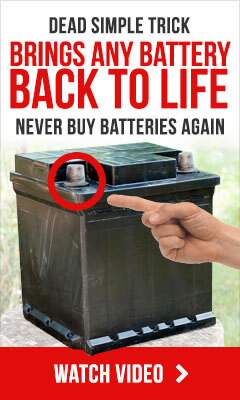 Your dependence on gasoline will further get reduced if you have several deep cycle batteries, such an action will ensure that you get sufficient energy and also store it when the sun shines in the day time. Before you go for RV solar panels it is only in your interest to do lot of research, as it requires a great investment. There are different quality RV photovoltaic panels in the market, some are capable of gathering solar energy more efficiently while other are more rough and can withstand harsh weather conditions. You can also seek advice from the experts and know which type of RV photovoltaic panels is suitable for travelling and recreation.